With finding deals and saving money comes a sense of achievement. For those who already shop at Tesco regulary and love to save, it might be worth looking into the Tesco Cubcard Boost programme. Here is an overview of what the programme is about and the possible pros and cons of signing up. 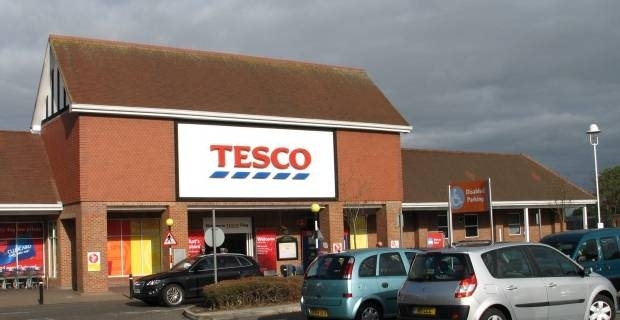 Remember Tesco's Clubcard Rewards and Exchange programmes? Last year they created the Tesco Cubcard Boost Scheme which is a merger of the two previous programmes. This allows you to trade in your regular clubcard vouchers for up to 4 times their value in Boost tokens. First, you need to collect Clubcard points in order to get the vouchers. A few ways of getting some extra points are by shopping in Tesco, getting gas and electricity from E.ON, receiving a point for every £1 spent at Blinkbox, and a point for every £1 spent at The Nutri Centre. You can then use these vouchers and exchange them for Boost tokens with partner companies. They offer anything from eating out, Holiday planning, home and garden essentials, family activities, and much more. Check out Tescos website for a comprehensive list on ways to use the Boost tokens. When using Tesco direct, all the items that the Boost voucher is valid for are marked with the Tesco Boost logo. You will need to spend a minimum of £10 worth of boost items in order to double the vouchers. This programme is not as flawless as it seems though. There have been complaints about Tesco only accepting £5 out of each voucher towards the Boost as well as problems with Clubcard fraud. Using the Tesco Cubcard boost might be a good way to save a decent amount of money. It definitely works in your favor if there is something that you have in mind to buy, but this may not be for everyone. Unfortunately most of these point programmes are not as easy as they should be.